How advanced is your organization’s data strategy? Are broadcasters prepared for the convergence of TV and digital video? Over the last few years, we’ve seen a lot of change in the way people view content and how advertisers buy media. As consumers tune in from multiple screens and advertisers continue to shift to programmatic buying, publishers need new ways to efficiently manage their advertising businesses. 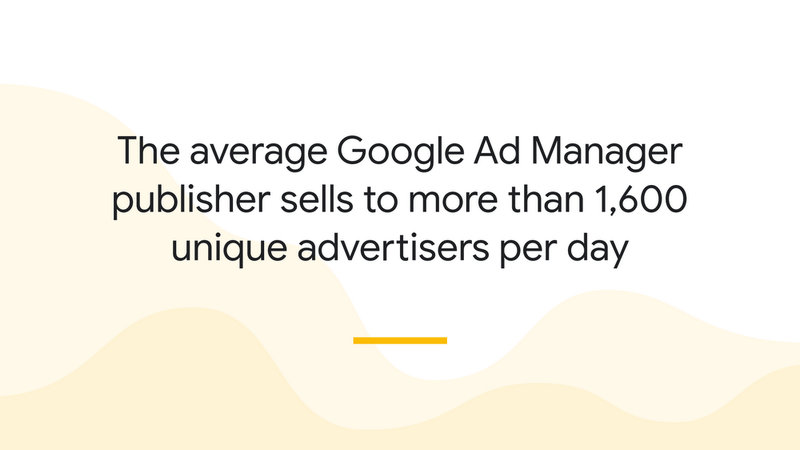 That’s why last month, we announced Google Ad Manager: a complete platform to grow all of your digital ad revenues and protect your brand, wherever your audience is engaging and however advertisers are looking to work with you. Ad Manager is more than an ad server or traditional Supply Side Platform. By bringing together DoubleClick for Publishers and DoubleClick Ad Exchange, we’ve built a unified solution to help you manage all your advertising partners in one place. Whether you’re working directly with a brand on a unique campaign, reserving custom audiences for an agency with Programmatic Guaranteed, or maximizing competition for your inventory with our unified auction, Ad Manager has the flexibility to work with advertisers however they are looking to work with you. With the ability to connect with all your advertising partners in one place, your teams can save time and work more effectively. For example, in a recent research study, the Boston Consulting Group found that publishers who manage their direct deals using Programmatic Guaranteed save 57 percent more time setting up and running their campaigns over the traditional, manual reservation process. When you increase the number of advertisers competing for your inventory, you can earn more. That’s why we’ve invested in building a platform to help you sell your inventory to as many advertisers as possible from one system. Not only does Ad Manager let you accept ads from marketers and agencies that work directly with you, it also allows you to work with indirect sources of advertising demand like ad networks, exchanges and supply side platforms. In addition, Ad Manager gives you access to the millions of advertisers using Google Ads to promote their business. With a unified view of your advertising performance in one system, you can make smarter decisions, faster. Features like Programmatic Guaranteed with audience lists can help you create more valuable inventory segments by allowing a brand to reserve their most desired audience in advance. Optimized Competition can help you automatically maximize yield across reservations and private marketplaces, without the need for an in-house data scientist. Our server-to-server integrations, like Exchange Bidding, allow you to have all your programmatic demand sources compete for every impression in a truly unified auction. But the best thing about Ad Manager is: You can do all this with a single ad tag that minimizes lost impressions and earns you more advertising revenue without affecting your user experience. It all comes down to a simple idea: When you can manage all your advertising demand on a single platform, you can earn more. Ad Manager offers powerful tools that help you sell your ad inventory in a way that makes sense to your customers, so you can grow revenue and provide greater value to advertisers. 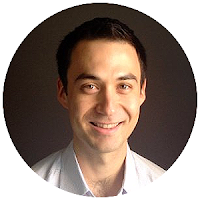 Stay tuned to learn how Ad Manager works harder to earn publishers of all sizes greater revenue through automation.